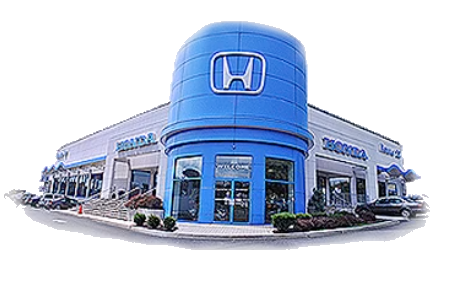 Route 22 Honda in Hillside, NJ has always been your Honda dealer of choice when it comes to quality and great deals. Right now, we're bringing you the new 2019 Honda Civic Coupe and we're certain you're going to love it. With plenty of style and advanced features, the Coupe is easy on the eyes and a blast to drive. You'll love the advanced features inside every new 2019 Honda Civic Coupe. Of course, there's no better proof than seeing it for yourself. 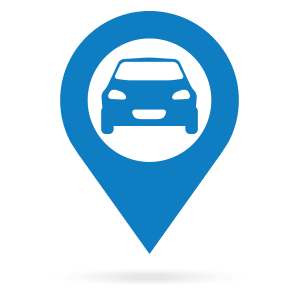 So come down for a test drive at our Newark, NJ area dealership today! The 2019 Civic Coupe's styling is easy to envy, but if you really want to turn heads, you need to make it your own. Luckily, Honda makes it easy with a number of great accessories such as 18-inch five spoke alloy wheels, a front underbody spoiler or a slick moonroof visor. You can even toss on an aerodynamic rear spoiler and really up the silhouette of your new ride. Let's start by talking about your friends – they're great and deserve to join you on your next adventure. With the Civic Coupe's 5-person capacity, you don't have to worry about leaving anyone behind. You'll also love the new Coupe's intuitive, driver-centered layout, its available heated front seats and the racing-inspired pedals that come as part of the Sport-trim level package. Looking for a smart car? Route 22 Honda has it. 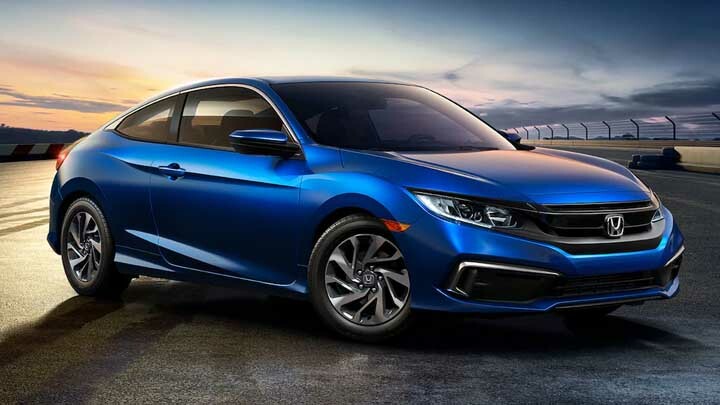 The 2019 Honda Civic Coupe is sure to perk a few interested onlookers in Elizabeth, NJ with its multi-angle rearview camera, advanced navigation system and smart key entry. Don't worry, you won't be able to hear their gasps over the available 10-speaker, 450-watt sound system.